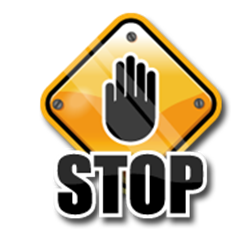 Before you go sale shopping don’t forget to read our sales shopping tips. The January sales start earlier every year and it’s really tempting to go mad and buy everything you see. 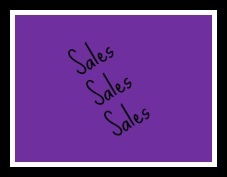 Do you actually need anything in the sales? Can you afford to go and buy things you don’t need? If the answer is no then stay away from them, you will just spend money you haven’t got on things you don’t need. If you do need things then first make a list of what you want. If you are going into the shops to buy them have a look online first to see where you can get the best deal. Only buy what you need don’t be tempting by other items if you can’t afford them. If you are going out then take out the cash you need from the bank and leave the credit cards at home that way you won’t be tempted to over spend. Don’t buy things just because they are cheap, it may have only cost a £1 but if you don’t need it or won’t really use it then you’ve wasted a £1. The sales are tempting places and it’s easy to overspend. Don’t start the New Year in debt. Christmas is coming and its a very expensive time of year. We have scoured the net for the best sales to help you save those vital pennies. Kiddicare - spend £75 get 10% off, spend £150 get 15% off and spend £300 get 20% off! See the site for full details, ends 5th November. Mamas and Papas – at least 10% off everything plus extra discounts on certain categories. Ends midnight 4th November. Toys R Us – Have some great Free toy offers including a free School Bus when you spend £40 on Hello Kitty products and a free Quad Bike when you spend £25 on HM Armed Forces Toys. Debenhams - Up to 50% off selected toys and games. Office – Mid Season Sale on selected shoes including 50% off Wellies. We love a good sale; there is nothing better than getting a great product for less money. 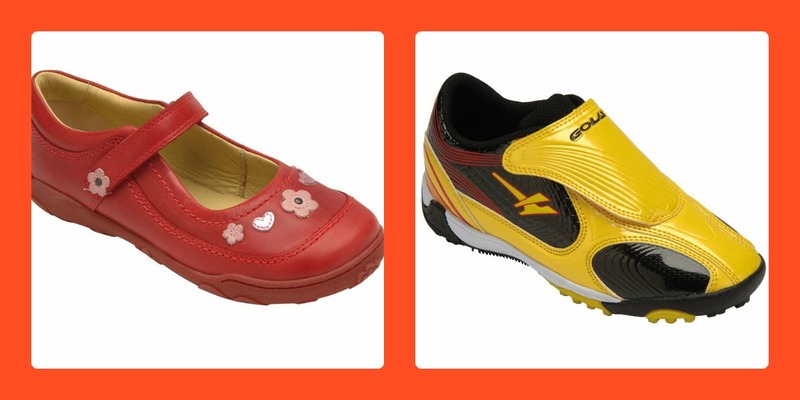 At Kids One Stop Shop we aim to offer the best value for money and work with our brands to deliver that to you. Here are our latest offers and sales. You have to be quick with this one as it ends today but you can get 5% off sales. Just log into your account or sign up now (it’s free) and you will be given the offer code to enter at the checkout. Then just choose the Crocs you want to buy. There is up to 50% off selected lines in the Clarks sale. 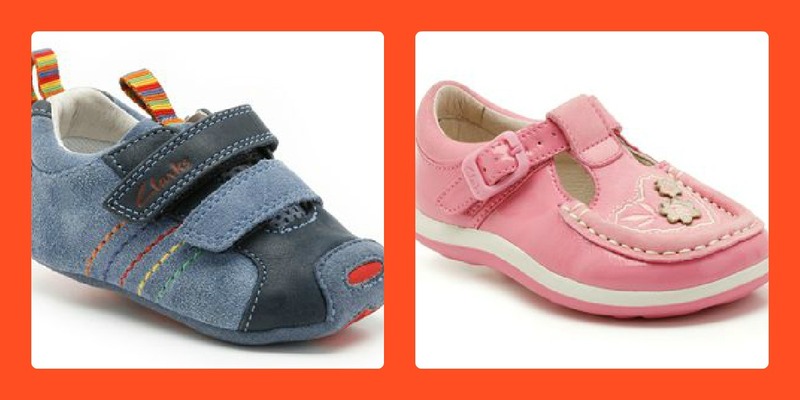 Including these lovely Little Jono shoes was £20 now £10 or these Alana Lucy First was £20 now £18. Just click buy now to be taken to the sales page. Save up to 50% off selected lines in the Startrite sale. Including these gorgeous Harmony shoes was £38 now £19 and these GSR was £38 now £18. 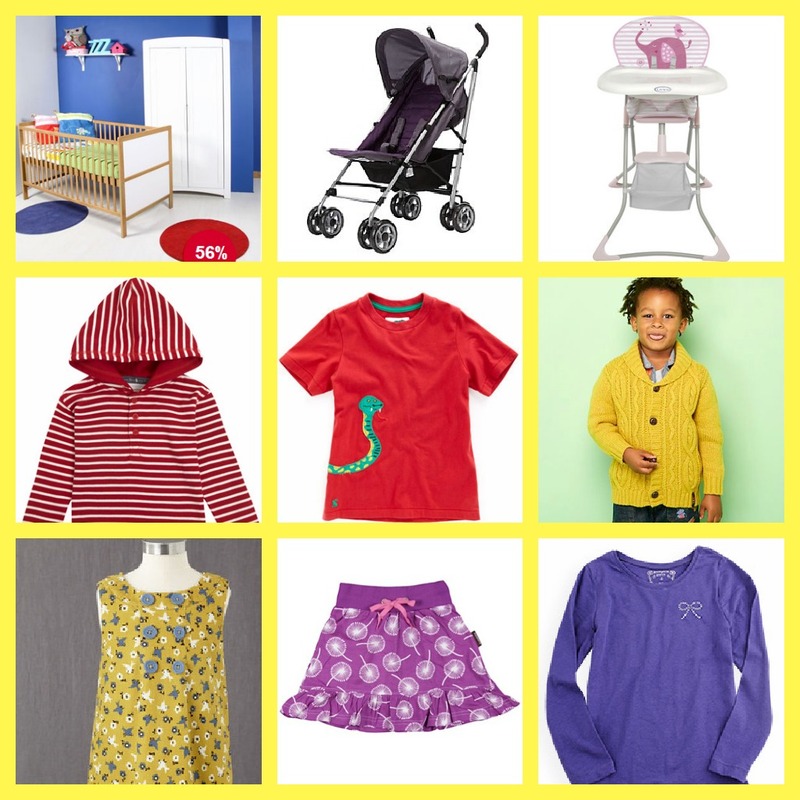 Save 10% when you spend over £100 at Kiddicare. This Kiddicare.com Imax Adapt Pushchair £199.99 is one of our favourites. And don’t forget you can still save 10% at Nappy Head .